Get your New Hyundai Forklift Today! For more information about this opportunity and others, Click Here. 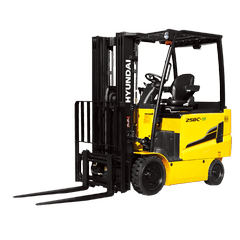 Look at us for used hyundai forklifts. 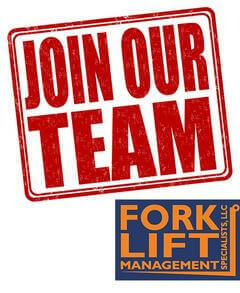 Call 715 843-LIFT (5438), Fork Lift Management Specialist, LLC manufactures used hyundai forklifts. 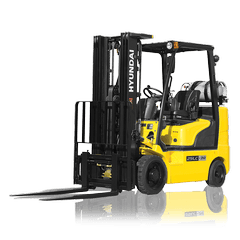 Look at us for electric hyundai forklifts. 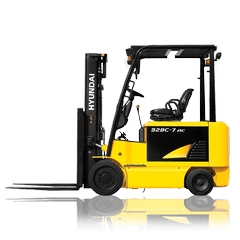 Call 715 843-LIFT (5438), Fork Lift Management Specialist, LLC manufactures electric hyundai forklifts.